Insurance Companies Use Adjusters. You Should Too! 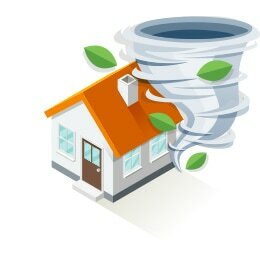 Your public adjuster ensures that you, the policyholder, obtains the maximum you are owed for property damage. We will review your Insurance claim at NO COST. For the Public Adjustors is a professional team of state-licensed public insurance adjusters, standing by to represent YOU… Just like the adjuster who represents your insurance company. Get your property claim damage questions answered for free. No sales pitch, No pressure. Just answers. How can an Independent Public Insurance Adjuster help you? We are Independent Public Insurance Adjusters. For The Public Adjusters, Inc. will answer your insurance claim related questions and provide advice and assistance for insurance-related damages that are a result of fire, smoke, wind, water, flood damage, theft, hail, and hurricanes. Get in touch with us today! As if severe damage to your property isn’t enough, the second catastrophe can be dealing with your insurance company or an insurance company adjuster. 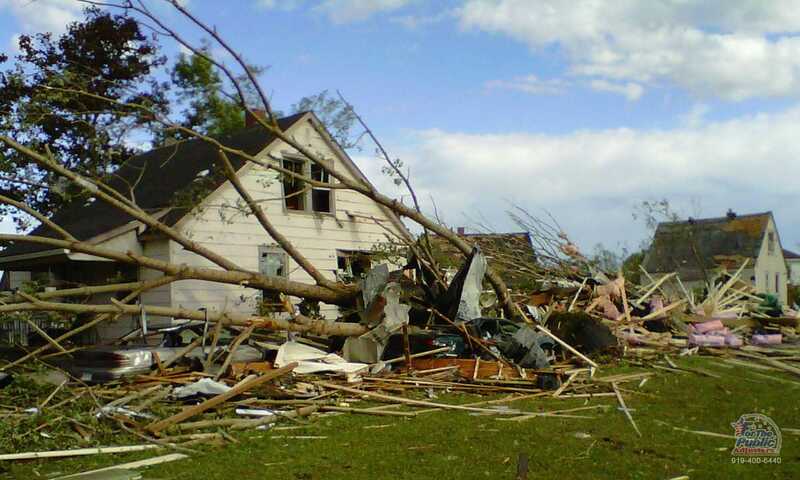 Most insurance claims can be very complex due to the large amounts of property that is damaged. And, as you’d expect, most insurance companies want you to believe that they will live up to their end of the policy, and pay for all property damages incurred. Yet, more and more policyholders are finding themselves fighting with insurance company representatives. There is really only one fact when it comes to any type of claim you have. It’s not the adjusters money, or the insurance company’s money. You are entitled to the full “Amount of Loss,” for the damages that your home or business has suffered. You should not and cannot be expected to fight a homeowners or business owners claim alone. 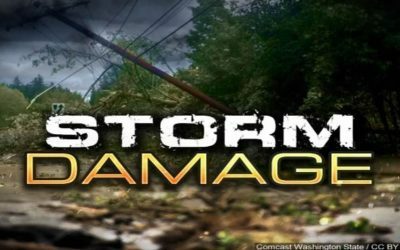 The insurance company will send out a claims adjuster (a hired gun) that works for “them” to assess and value the property damage you have suffered. ‘Their’ adjuster will advise you on how much ‘they’ owe for your claim. Or worse yet, how much “they” are willing to pay for the damage “you” have suffered. How do you know if ‘they’ are correct, or missing items, or purposely excluding others? They’re sure getting a lot of advantages by sending their claims adjuster to your property. Can You See How The Insurance Company Has Total Control Over You And How Much Your Claim Is Worth? Shouldn’t You Have A Representative That Assesses And Values The Property Damages You Have Suffered As Well? Does it seem logical that a person should enter into a legal matter without proper representation? It would be similar to asking the IRS to do your taxes. I don’t believe any sane person would request such things. If that’s the case, then why would you allow your insurance company to value your claim? It’s a severe Conflict of Interest when an insurance adjuster represents both sides of the claim. It only makes sense, right? Would you want to be on trial for murder without an attorney? Would you want the jury who will be sentencing you to only here from the States Attorney or the victims attorney? Can you see the problem and the conflict of interest that exists with a claims process that has only one claims adjuster that works for the insurance company? Who works for you, the policyholder, the homeowner, the business owner? In most cases… the unfortunate answer is that no one is there guiding and assisting the policyholder. The homeowner is left alone to handle the claim damages themselves. Or worse, most will simply rely on the insurance company adjuster’s valuation of their loss. How do you know if the insurance company is paying all that your insurance policy allows? Do you know and understand everything in your policy? Do you understand your coverage and the convoluted language of the insurance policy? Do you understand all the cost of repairing or replacing your home or building? ” We hired For The Public Adjusters, Inc. after we had a house fire . Great Assistance, Enough Money Received! Can you really afford to give up an additional 300% to 1500% in claim proceeds by dealing with the insurance company by yourself?. 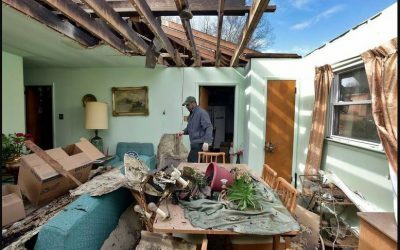 We’re public insurance adjusters providing residential & commercial claim help in NC and VA.
At the very least, speak to someone to get some advice. It does not cost anything to speak to someone. 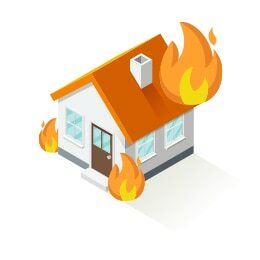 Many policyholders allow their insurance company's adjuster to inspect their building, estimate and process their entire claim, and generate a value of their full fire insurance claim — without asking any questions. Without even considering if the insurance adjuster is correct! We are IICRC Certified for Fire Damage. 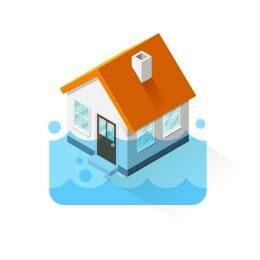 Water damage from broken pipes, overflows, appliances, rainstorms, etc. 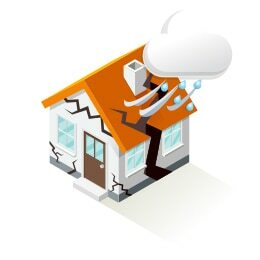 is one of the most common types of property damage claims. The costs of drying and reconstruction after water infiltration are very costly. Insurance company adjusters are NOT Water Damage Certified. However, WE ARE! Many home and business owners can see damage to their properties. However, most wind and hail damage cannot be seen. 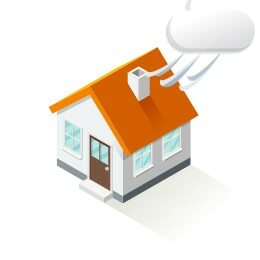 Not having your home properly inspected can result in Tens Of Thousands of dollars in damages over and above the damages caused by the storm. We will inspect your damages at NO COST! 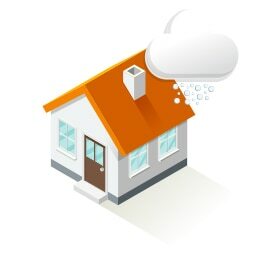 Recovering financially from a hail damage claim can be challenging. Many claims adjusters and carriers often have different standards or guidelines in their claim processing manuals of what is considered hail damage and/or how many hail hits are needed to consider coverage. Hurricanes spread devastation throughout North Carolina. The aftermath leaves you on an unfamiliar playing field; dealing with an unfair insurance company holding the money you need and acting like your claim proceeds is personal money from their personal bank account. It is not unusual for property insurance companies to deny claims, or fail to adequately and promptly pay for the damages after a storm. These insurance companies refuse to cover damages to your house or building, personal property and other coverage for which you have paid premiums. A theft or vandalism is not only a breach of personal security and a major source of anxiety, but it's often also the beginning of a long battle with insurance companies for proper coverage. 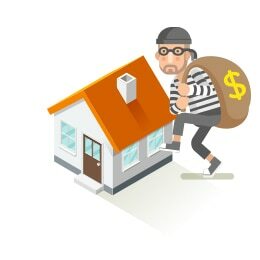 Most theft claims can be very complex due to the large amounts of property that is damaged. 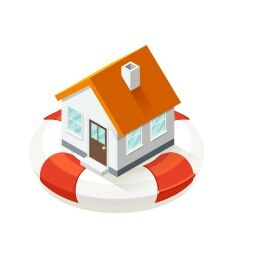 For The Public Adjusters, Inc. will answer your insurance claim related questions and provide advice and assistance for insurance related damages that are a result of fire, smoke, wind, water, flood damage, theft, hail, and hurricanes. Get in touch with us today!